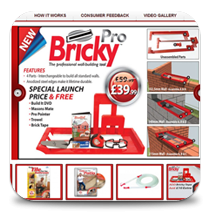 Marshall Tools Ltd was established in 2001 by Noel Marshall to manufacture and market his inventions and other innovative building tools. and has been running Business and Computer Training courses for over 20 years. 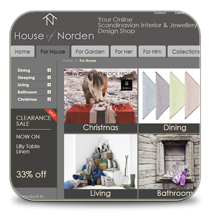 The Irish Web Shop selling the very best of Scandinavian Design for everyday living. Ecommerce site with product and order management. 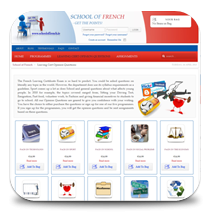 School of French is the first website of its kind to absolutely work to the curriculum requirements of the Leaving Certificate French examination.